@pattyland91 oh and don’t forget their “1 second to install Cydia” lie Even with USB speeds you could never do that Just too big. 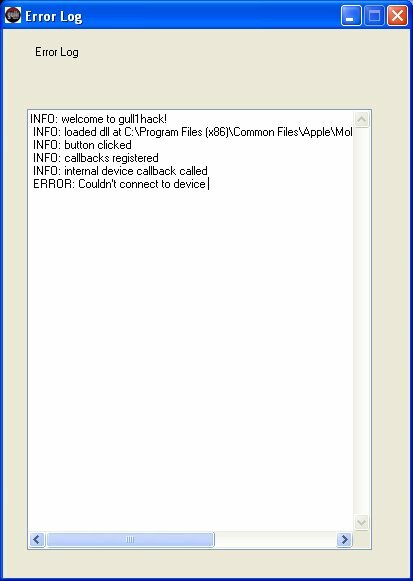 Some of the commentators at the gull1hack blog decompiled the program and found that it is a autoit script and does not connect to iPhone or iPod touch at all. You can see the decompiled script here.